Czech Stunt group industry professionals who work closely with movie productions. 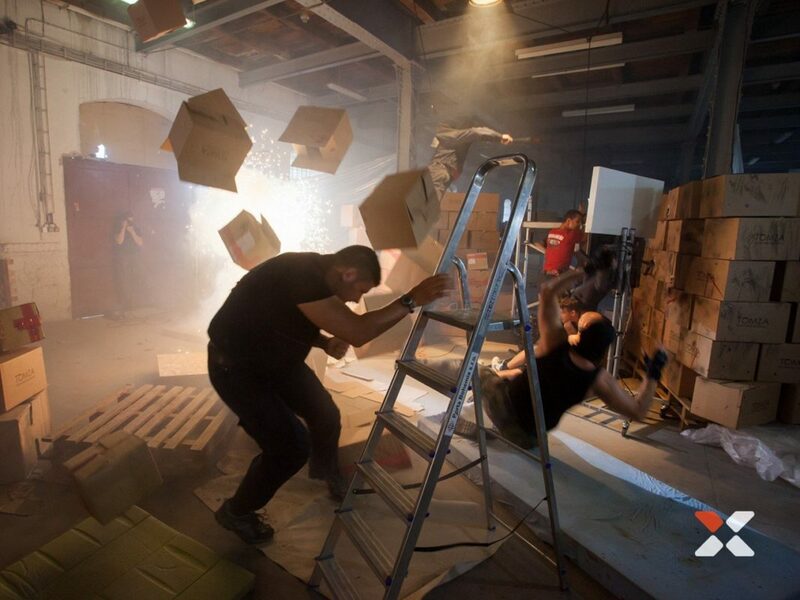 Unlike other teams, Czech Stunts posses a well equipped film and stunt studio in Brno (Czech Republic). 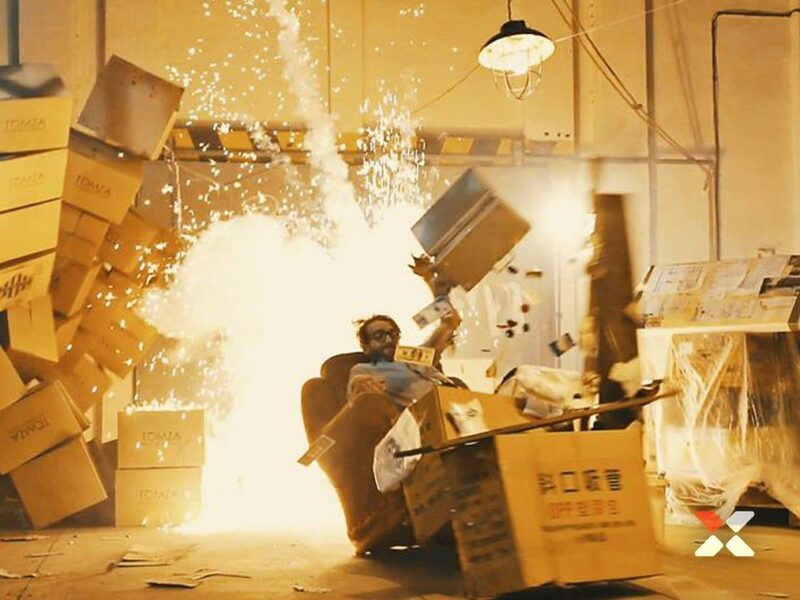 Company is co-producing the TV series “Kaskaderi s.r.o.” (“STUNTS Ltd.”). 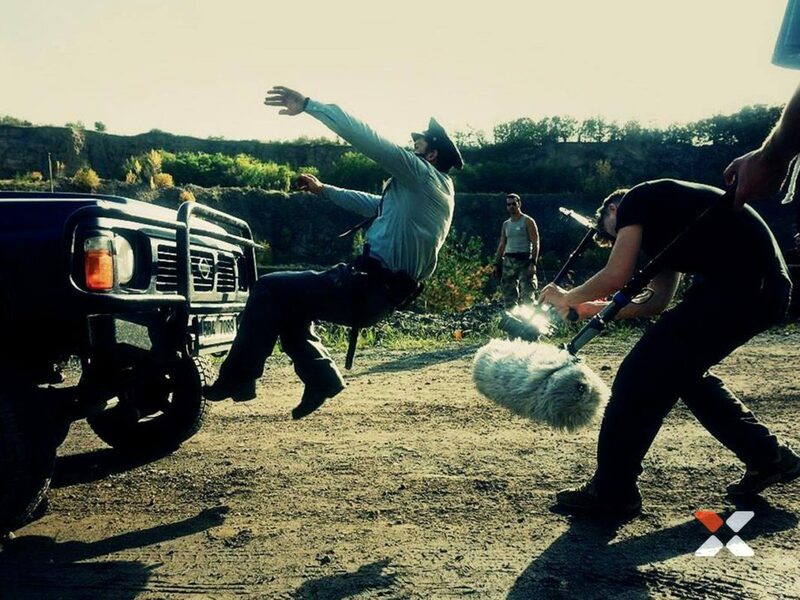 Czech Stunts aims at introducing brand new technologies into the movie industry and promotes networking within the worldwide stuntmen teams. 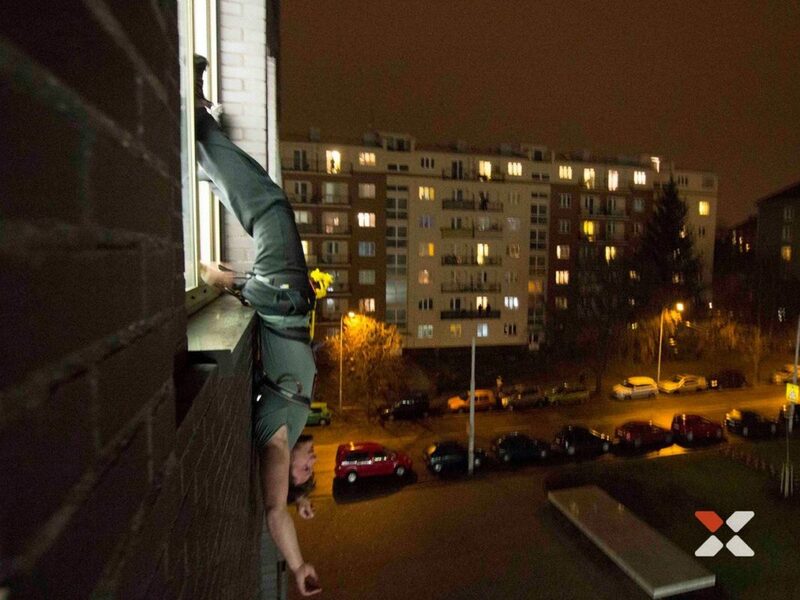 Founded in 2005 by Jiří Kosorinsky as a group of stunt actors called “Agilitas”. Being able to convince several investors Jiří Kosorinský transformed the group into a company. 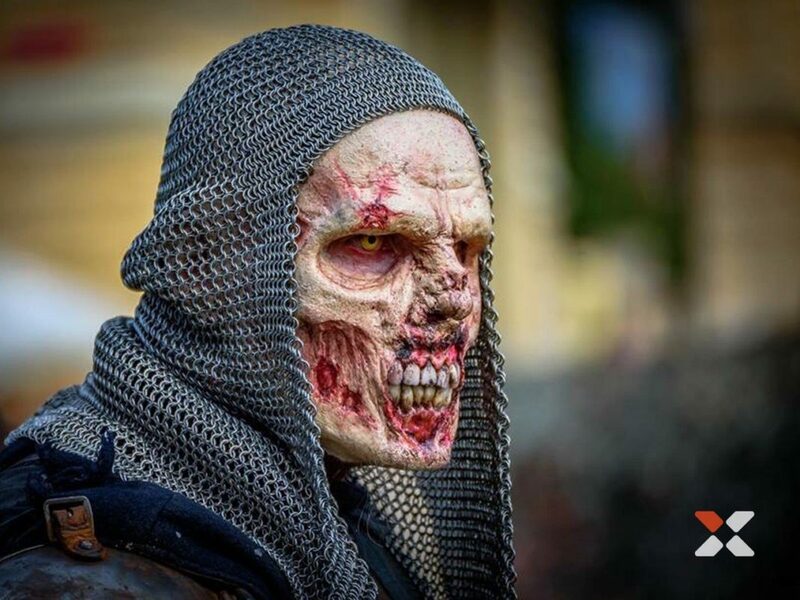 In 2015 the core team expanded, connected with the top SFX experts and rebranded into “Czech Stunts Ltd.”. 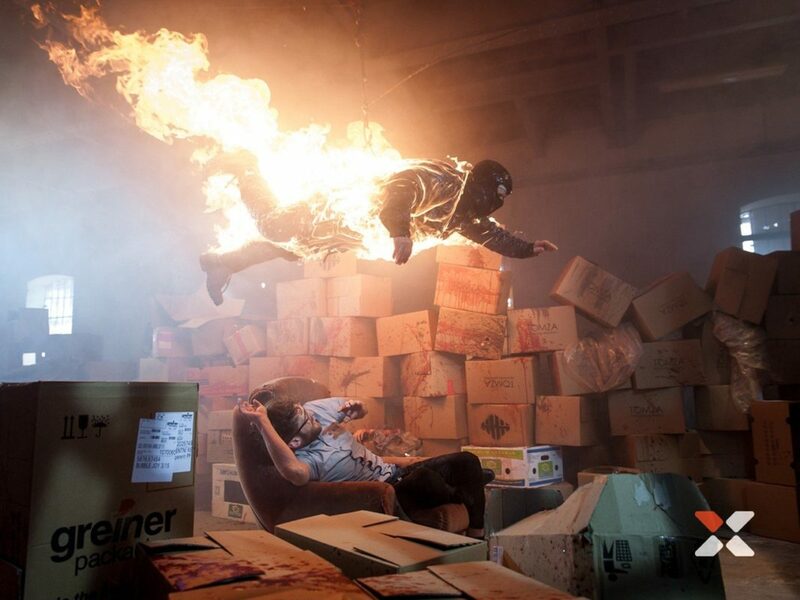 As a part of this process Czech Stunts moved into a professional film and stunt studio. Main aim is to break up with old stereotypes, create new amazing stunts and effects to make even the impossible possible.